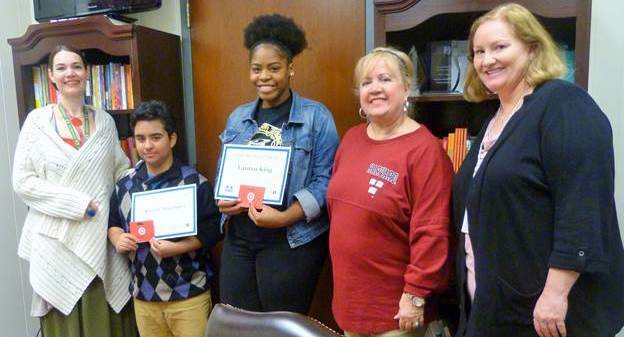 Four Dallas ISD seniors are winners in the Dallas Reads College Essay Contest, earning them each a $250 gift card to Target. The contest was open to all 12th-graders districtwide. Students could choose a prompt from either the Common Application or Apply Texas and write an essay. 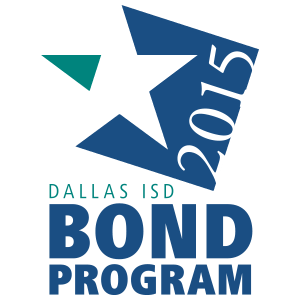 Go here to learn more about Dallas Reads.